After 18 years of building cruisers in the USA, Victory Motorcycles is pulling into the garage and putting down its kickstand for the final time. Parent company Polaris has announced it is closing down the brand. The decision is the result of both success and failure. Despite some recent gains – sales were up 18 percent in the 2nd quarter of 2016, for instance – Victory has struggled in its head-to-head battle with the behemothic beast that is Harley Davidson, peaking in sales back in 2012 and losing money in three of the past five years. "Our focus is on profitable growth, and in an environment of finite resources, this move allows us to optimize and align our resources behind both our premium, high performing Indian Motorcycle brand and our innovative Slingshot brand, enhancing our focus on accelerating the success of those brands. Ultimately this decision will propel the industry-leading product innovation that is core to our strategy while fostering long-term growth and increased shareholder value." 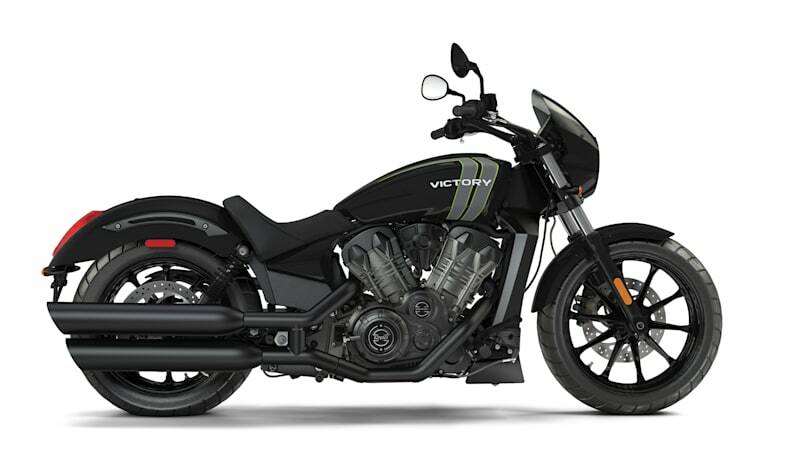 For fans of the brand and current owners, some sort of solace may be found in the fact that the company says that it will, for the next 10 years, continue to supply parts for the Victory lineup and honor warranties. Plus, we'd bet there will soon be some good deals to be found on current inventory.